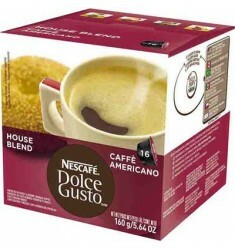 Dolce Gusto Caffe, Americano House BlendA morning cup of coffee with a smooth and deep flavor, this ..
Dolce Gusto CappuccinoThis smooth and full-bodied espresso cappuccino uses frothy, steamed milk as a..
Dolce Gusto Caramel Latte MacchiatoThis full body, smooth espresso, has a delightful froth and a dis..
Dolce Gusto ChococinoDolce Gusto Chococino is a creamy hot chocolate drink made with the finest coco..
Dolce Gusto Espresso This is an intense full-bodied espresso coffee with a velvety “crema”. 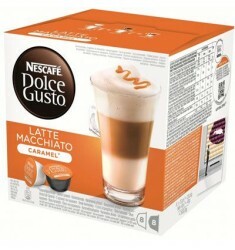 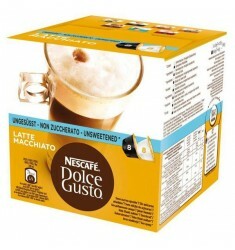 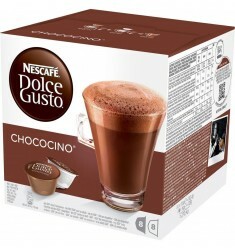 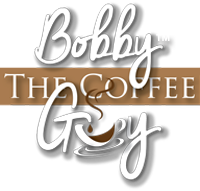 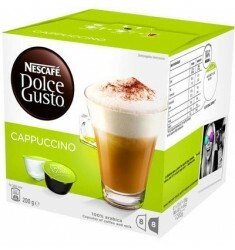 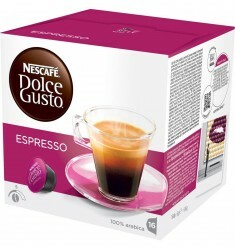 Roast..
Dolce Gusto Latte MacchiatoA smooth, flavorful, dark roasted bold blend coffee. 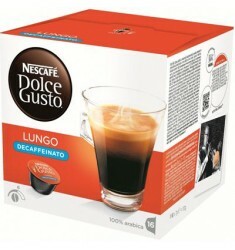 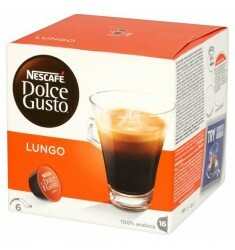 Enjoy that extra boo..
Dolce Gusto Lungo CoffeeAn intense coffee,both smooth and full-bodied with a rich aroma and a velvet..
Dolce Gusto Lungo Decaffeinato CoffeeAn intense coffee, both smooth and full-bodied with a rich arom..